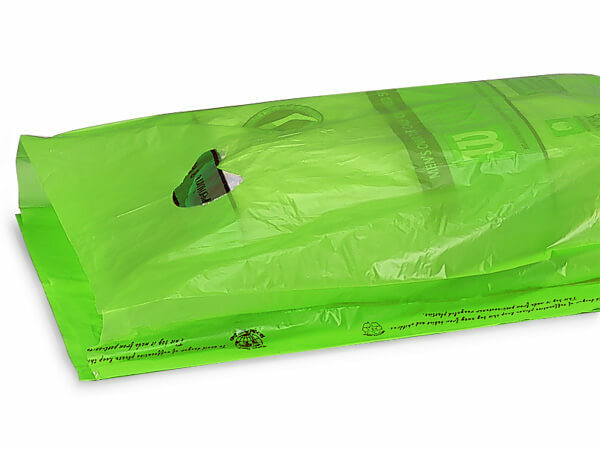 12" x 3" x 18" Citrus Hi-D Plastic Bags are made from 25% recycled plastic. This size has die cut handles. Yes! We can print it! Personalize your bags with a company name and/or logo for great advertising. Call our Custom Print Department at (800) 547-9727 ext. 4 for details.